Our Laboratory Management Software (LIMS) is a solution designed for analytical testing centers. From receiving a request, to quality control, followed by approvals and invoicing, aasaan.io is here to guide you and simplify the process. Email analysis reports, invoices directly to your customers. Spend less time entering data and more time running the laboratory. Customize the platform and design parameters yourself. All compliance needs for National Accreditation Board for Testing and Calibration Laboratories (NABL) included. 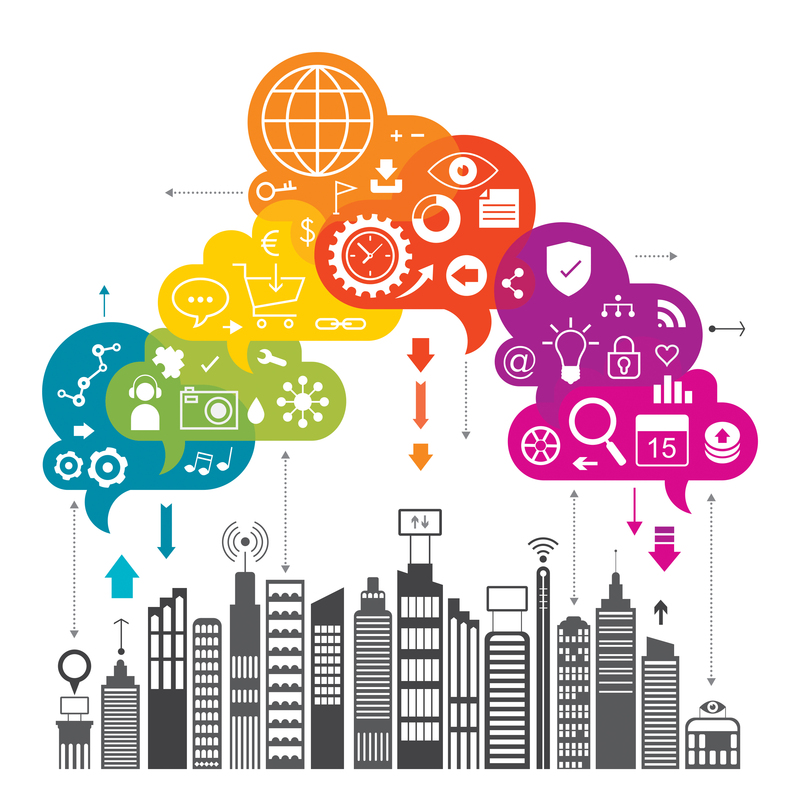 All operational data will reside in aasaan cloud, so no more managing servers or infrastructure costs. Just login and get started with your daily work! Accounting is core to all our modules. We have worked very hard in building a simple (aasaan) yet very powerful accounting system. It is fully integrated with Sales, Purchase and all other modules. Import all your existing data and get started immediately. Instantly access Balance Sheet, Chart-of-Accounts, Asset Management, Loan Management, and Auditing. Seamlessly generate your GSTR-1 or GSTR-3b forms with one click. We also have our recommended team of Chartered Accountants to get you through all the way to balance sheet finalization. 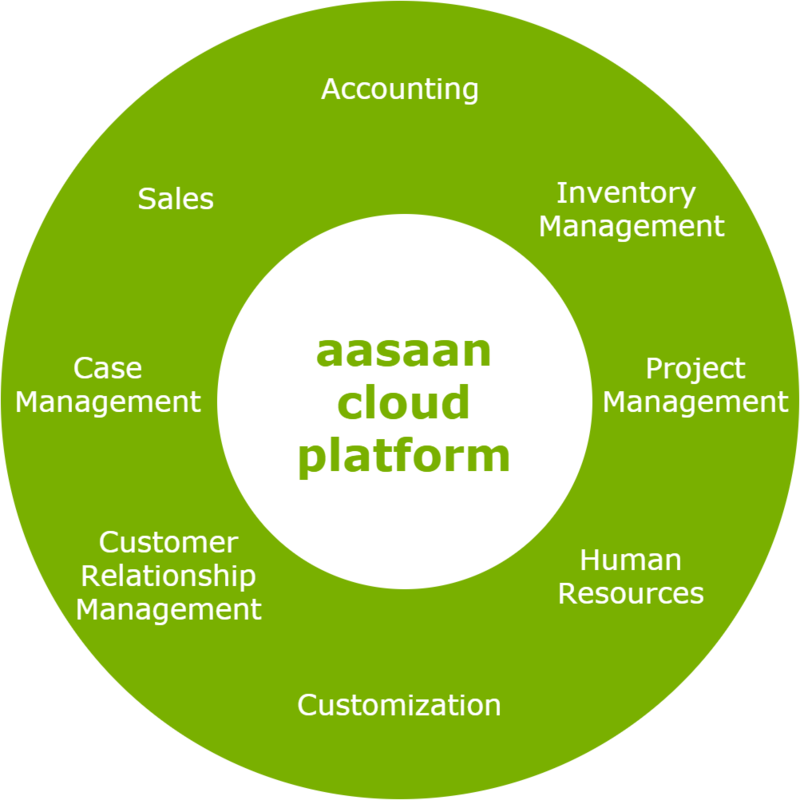 With our customized Manufacturing Cloud, Work Order Management, Recipe Management, Warehouse Management and all production processes become simple (aasaan). Analyze and optimize your production process with the help of aasaan.io reports and charts. aasaan.io provides a fully-customizable platform. You will get access to design your production process flows, product recipes, warehouse setup, accounting headers, balancesheet design and much more. All these modules are well integrated. At any time, you can view your performance metrics and balancesheet. Get guidance from Chartered Accountants (CA) throughout the financial year, so you are on track. If you require any guidance, our team is always available to guide you. Email us today to get a trial instance. register for a free instance and try out for 2 days. We set our path to build the best cloud platform with a very strong focus on simplicity. Our vision was to provide sales, purchase, inventory and employee management integrated with a complete accounting solution. This is the official launch of our platform. 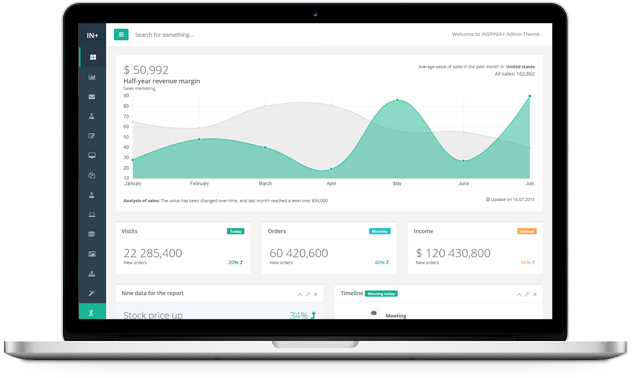 Folks will be able to login to the world's simplest and smartest Sales Platform. You will be able to manage your accounts, sales, inventory and employees. Just login and start working. The Manufacturing Cloud will be launched with complete work order management, recipe designer and warehouse management integrated with existing Sales, Purchase and Accounting. 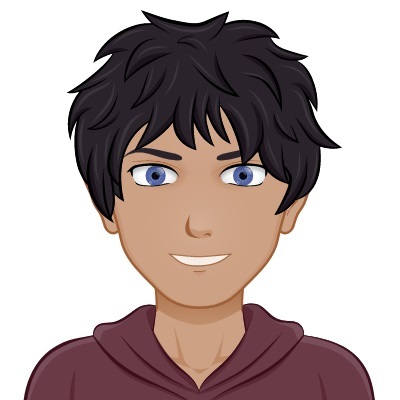 You will be able to customize and extend the platform yourself. Or you could request us for building customizations. 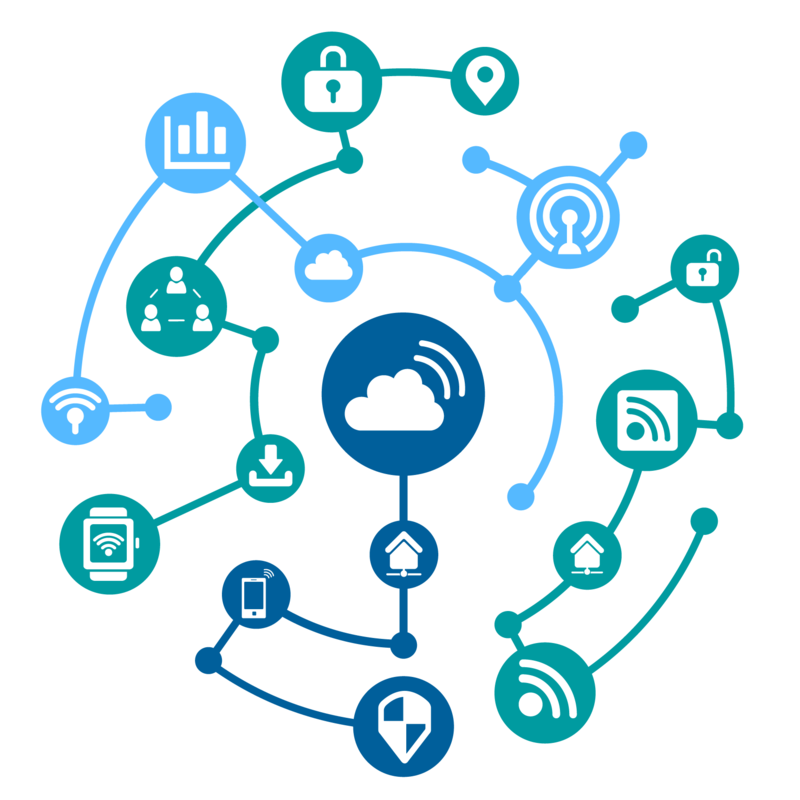 This is the official launch of our IOT integration with all our clouds. 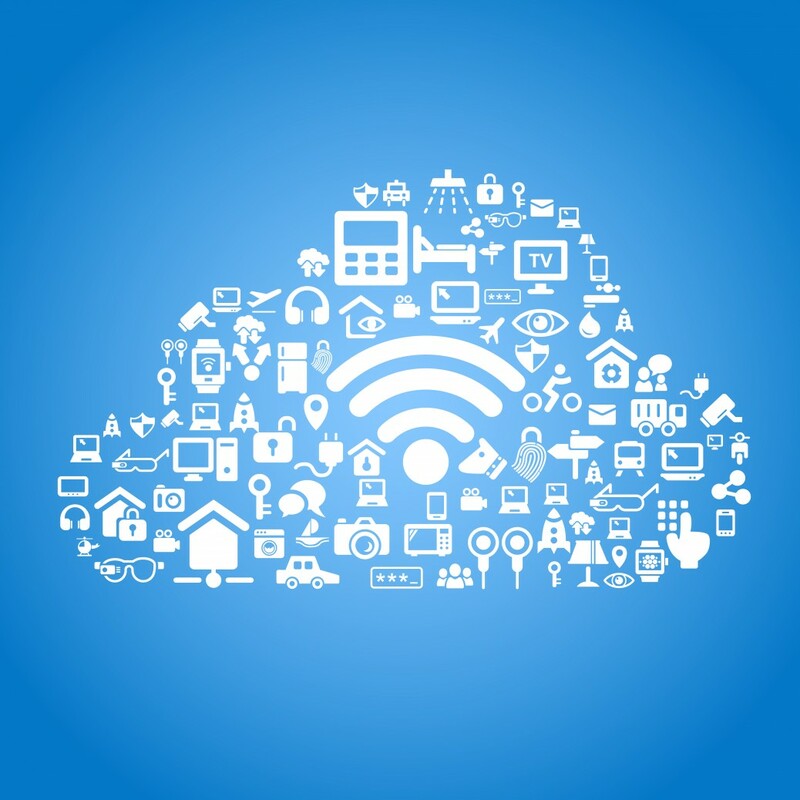 Our clients will be able to read data from their hardware device and analyze it in their cloud instance. Imagine checking the temperature and humidity of your warehouse when you login to aasaan.io! 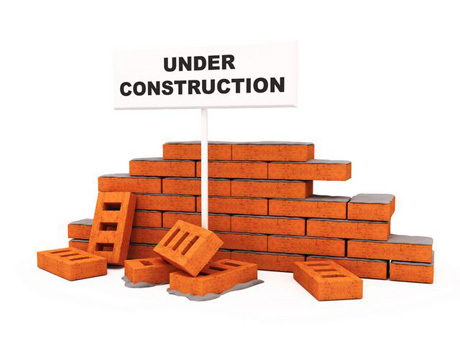 Sorry, we are still building this part of our site. We are live with Sales, Accounting and Inventory modules. All other modules will start appearing in your instance by end of February. The core idea of aasaan.io is to build a cloud in a way that majority of Indian professionals easily understand how to use it. We also have video tutorials for guiding you through each operation. Please visit the Video Tutorials section of this page. Our data scientist designed to guide you through Accounting, Sales and Inventory. Please continue entering sales, accounting and inventory data into aasaan.io. Once Chotu has enough data for making predictions, you will start receiving suggestions from Chotu in the top section of your dashboard. For more information, please visit again soon! Would you like to experience aasaan.io? Request us for an instance today. To build a highly customizable platform has been our goal and we are working very hard to make that happen. We know our standard features / modules are not enough to quench your thirst to manage your entire business online. There will always be business processes which lie outside the modules of aasaan.io. (1) Do it yourself - Every instance has a Setup link on the top, next to Logout. Clicking here will take you to a page where you can manage and customize yourself. This feature is available to all for no additional charge, subject to limits. You will be able to create limited database tables and build access to the stored data. Video tutorials are available for each of these operations. If you need further help, we are always an email away. 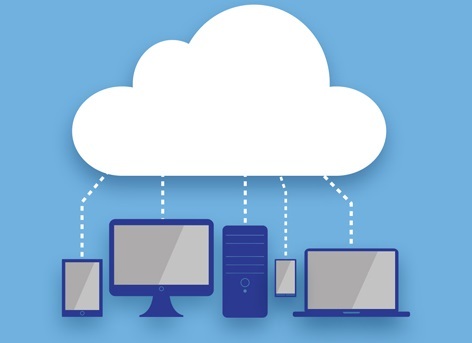 (2) Aasaan Customized Cloud - Firstly, it doesn't cost that much! The success of our customers is more important to us and we are committed to it. So, reach us at the same email for any customization requirements and we will assign somebody to help you. Reporting and analytics are an integral part of each module. So, how do you access the reports / analytical dashboard? You have "Standard Reports" and "Report Builder". Once available, Report Builder will let you design your reports yourself. Standard Reports is a default set of reports that are included in every instance. We think, these reports will be useful to you.